I hope you all had a fab new years eve yesterday? I spent mine with a friend and we had a 3 course dinner, watched movies and went for a walk to burn it all off! LOL it was heaven. I never make new years resolutions because I never keep to them, nor do I ever think they help me much. * Move in with my friend, and have a home instead of a stop gap with storage fee's costing me loads each month. I love where I currently live but it's always been temporary and I miss my dressing table and gorgeous iron princess bed.. I can't wait to sleep on that again! * Get settled in my current role, I have only been there for 5 months and I am still learning so much. * Lastly - Start dating again, I have been single for a while and as much as I enjoy being independant and having no rows or agro, I'd love to go on holidays, and share things with a partner. I also plan to spend more time with my friends doing weekends away and girly spa days and my wish would be to go to Paris on the Eurostar! I have never been to Paris and I love everything about it. Here's hoping 2012 gives me more luck than 2011 did, the past 2 years have been extremely difficult for me and if it weren't for the strength of my friends I wouldn't be back to myself! And lastly here's some things which I have been lusting over recently and I plan to get as many as I can! 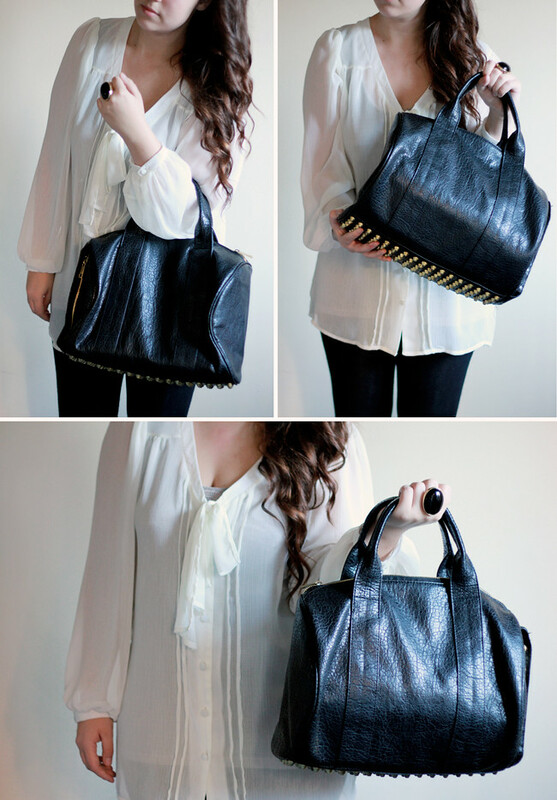 vipxo link about her Alexander Wang - Rocco bag! I love VIPXO blog and these images were taken from her blog page. This bag rules!! It's so feminine and gorgeous and it's currently in the sale for £40.00 but I don't get paid for another 3 weeks :-( I love TOWIE and Gracieve is the Faiers sisters clothing range, I follow the sisters on Twitter and noticed Sam wearing this in a photo and I just fell in love with it. I also need a new HD camera / video recorder for this blog, I was thinking of a flip video ultra but I am unsure as to what other bloggers prefer to use?! Anyone have any suggestions? This website is very sweet but these silver bracelets are a steal for £14.00 and I love the fact that they come in sing, love, live and dance versions each with cute sayings around the outside. 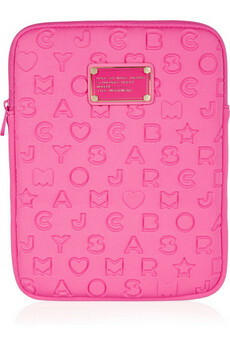 You can find it here, it's £45 but I love it and of course its pink!! Also I love Next all my work clothes are from there, and I have my eye on some of the fab new range of wall art. I love Buddah's and purple I find both of these things so relaxing. And seeing as I will be moving this year these are things I can take with me. You can find the whole gorgeous set up of the room below, most of the images I can't copy and paste to show you, but if I could I would have all of it. You can find this toaster below its £59.95, I would buy a pink one but I know that black would go with everything. Thats my list for now.. I have a post to write for you about the trip my friend and I took for Christmas to London for afternoon tea and cocktails. I shall try and post that tomorrow.